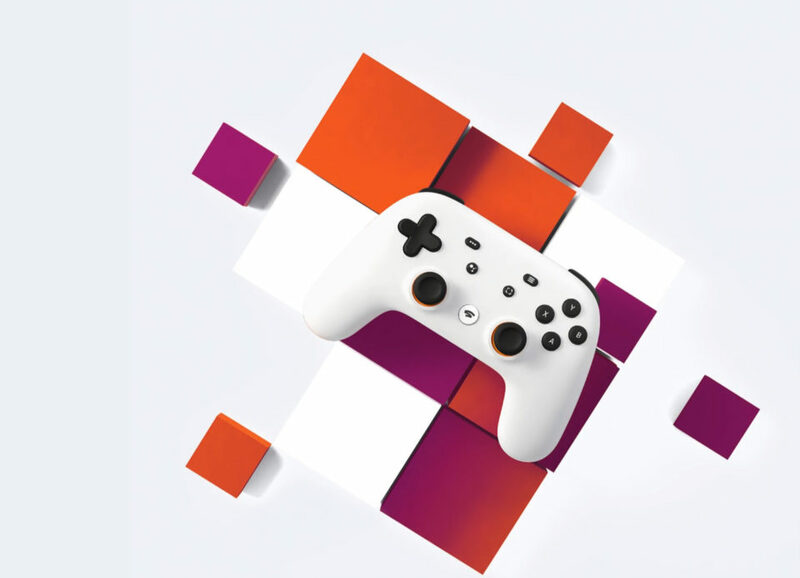 · Google announced the launch of its cloud gaming service Stadia, which will be available to gamers later this year. · While Google CEO Sundar Pichai described Stadia as a platform for everyone and talked about Google’s ambitions to stream games to all types of devices, it will initially only be available through Chrome, Chromecast, and on Android devices. · Features that facilitate streaming as well as options for spectators to join in at any given time suggest that Google’s service will be heavily leveraging YouTube and (gaming) influencers. · The company has also revealed its own Stadia Games and Entertainment studio, which it said it will be using to create Stadia-exclusive titles. · Google previously tested this service as Project Stream in recent months, allowing Chrome users to stream games in their browser. Assassin’s Creed Odyssey was the first and only game to be tested publicly using Google’s service. · We have now had announcements from Verizon, Nvidia, Amazon, Sony, Microsoft and Google about their cloud gaming projects. · I continue to believe cloud gaming will bring more gamers into play by reducing the up-front hardware expenditure requirements, therefore massively expanding the potential addressable market for the video game makers. · However, there are currently still open questions around the pricing of such models as well as issues around internet connectivity/performance (latency) which will need to be addressed.